I help people learn how to simplify their lives. 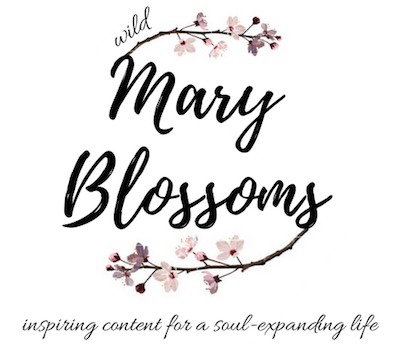 I blog about minimalism, plant-based meals, and living more in alignment with nature. There’s nothing like a pb&j, especially when you’re craving something sweet and comforting. This version is sure to please adults and children alike. It’s nutrient-dense, much lower in sugar and fat, oil-free, more filling, and provides an antioxidant boost. Plus, you’ll learn my healthy hack for more than doubling the quantity of peanut butter for half the calories without sacrificing the flavor and texture. Here’s my healthy take on a classic favorite. 1. Warm the berries in a saucepan or in the microwave. You want them to hold their shape but become slightly juicy, not cooked down heavily like a compote. 2. Toast bread. I used two slices of low sodium Ezekiel bread. 3. In a bowl, mix peanut butter with peanut butter powder and 3 tbsp water, reserving the rest of the water if needed to achieve desired consistency. The mixture should create a spreadable yet still thick peanut butter consistency. Note: If you don’t mind the extra calories and fat, you can skip the pb powder and just use more peanut butter, of course. 4. 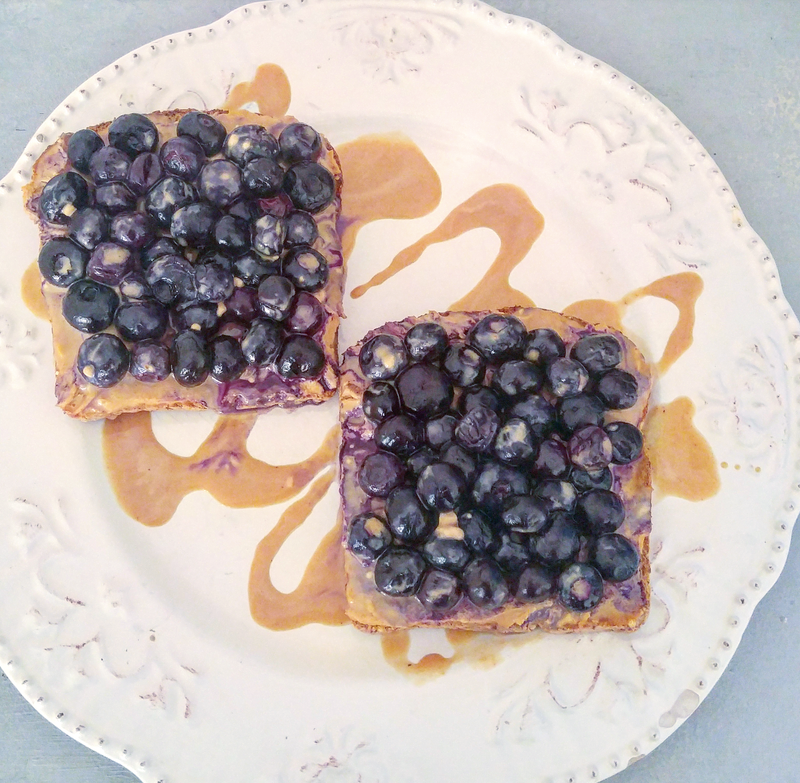 Spread 3/4 of the peanut butter spread over the toast, then top with berries. 5. In the bowl, whisk together remaining peanut butter spread, 1/2-1 tbsp water, and 1-2 tsp of maple syrup to taste. This will create a sweet sauce that also looks beautiful as a garnish to this dish. Drizzle the mixture over the top of your open-faced sandwich. 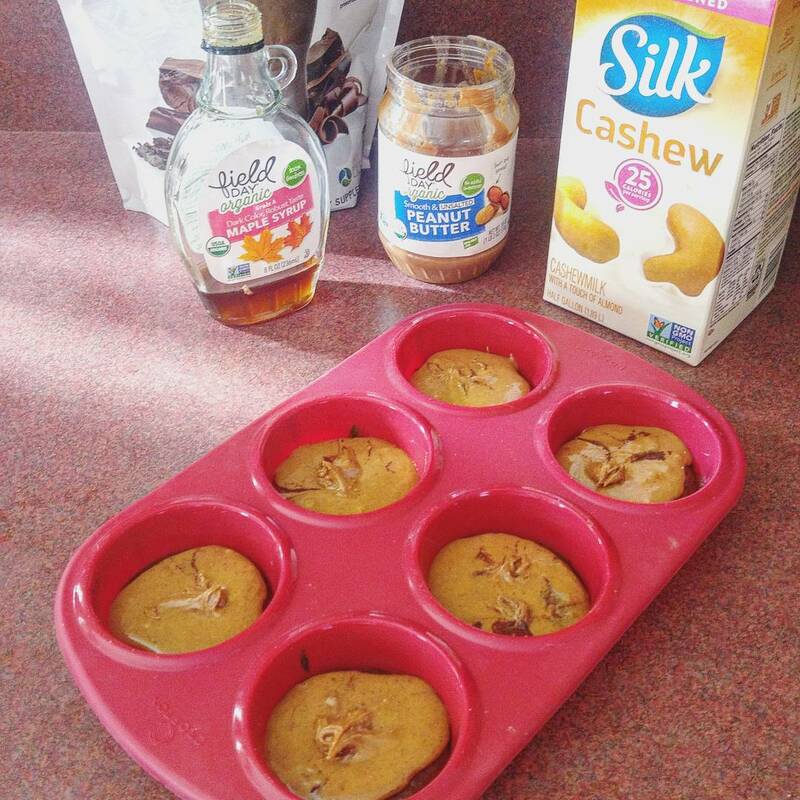 If you’re looking for a healthy, peanut buttery treat made with minimal ingredients, look no further. 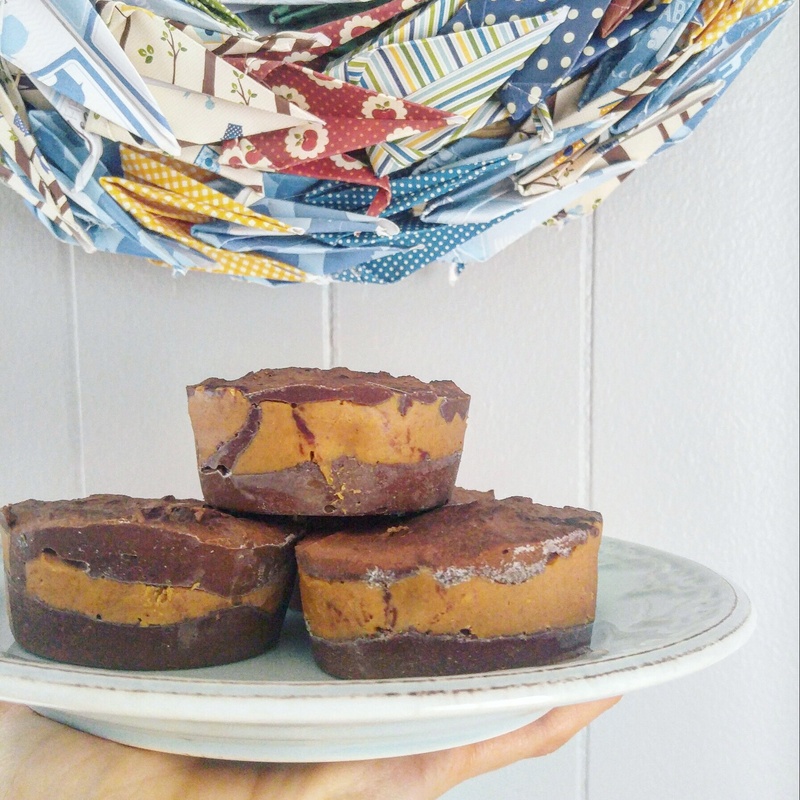 These chocolate peanut butter fudge cups can be frozen and enjoyed like a hard shell peanut butter cup or thawed in the fridge for more of a fudge-like consistency. I prefer the latter. They are so yummy at that partially soft, fudgey consistency. This recipe is vegan, gluten-free, and oil-free. 2 scoops vegan chocolate Shakeology (or protein powder of your choice) The flavor of Shakeology really makes this treat extra delicious. 1. 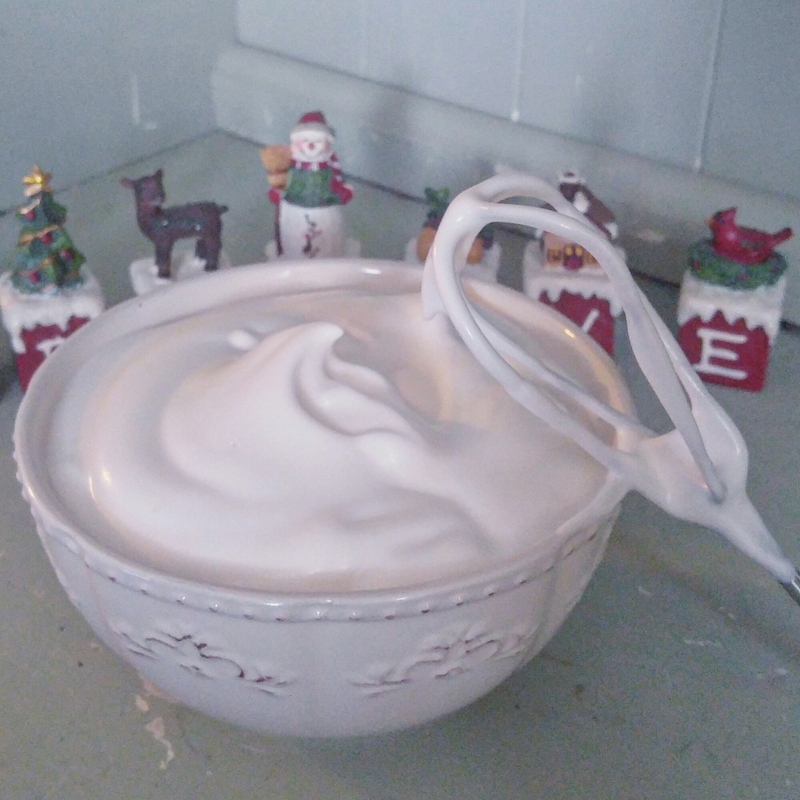 Melt chocolate with 1/2 a cup of plant milk in a microwave-safe bowl in the microwave. Settings will vary, so keep an eye on the chocolate, occassionally pausing the microwave to check and mix the chocolate. 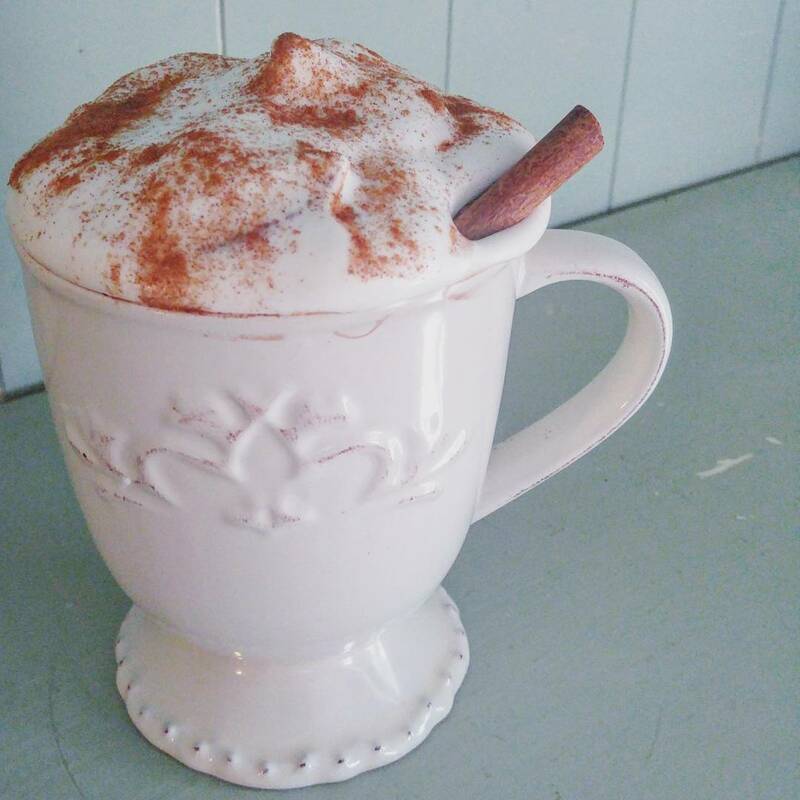 You will want the chocolate to be fully melted and creamy once stirred. 2. Next, add in Shakeology and maple syrup and mix well to combine. 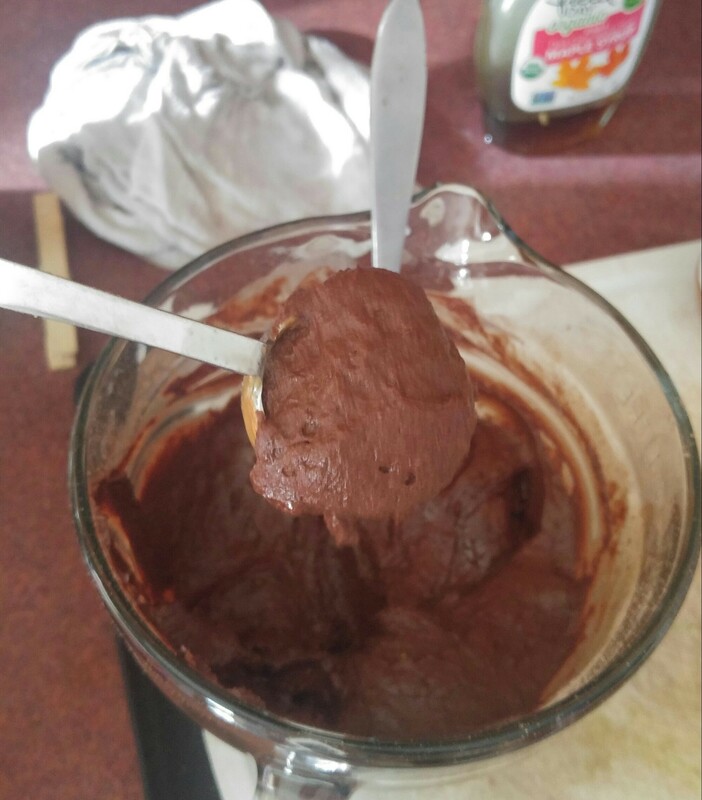 If the mixture is clumpy add more plant milk to achieve a very thick brownie-like consistency. You don’t want to make the mixture too runny, because since this is an oil-free recipe, it won’t hold together with too much liquid. 3. In a silicone muffin tray, place a heaping tbsp of chocolate mixture into each cup (recipe yields 6). Spread evenly coating the bottom of each cup. 4. Place a dollop of peanut butter on top of each chocolatey base. Lift and tap the muffin container on the countertop to evenly spread out the peanut butter, or use a spoon to spread it around. 5. Evenly top the cups with the remaining chocolate. Use a spoon to evenly spread the chocolate to the edges of each cup. 6. Place in the freezer for 3-4 hours. 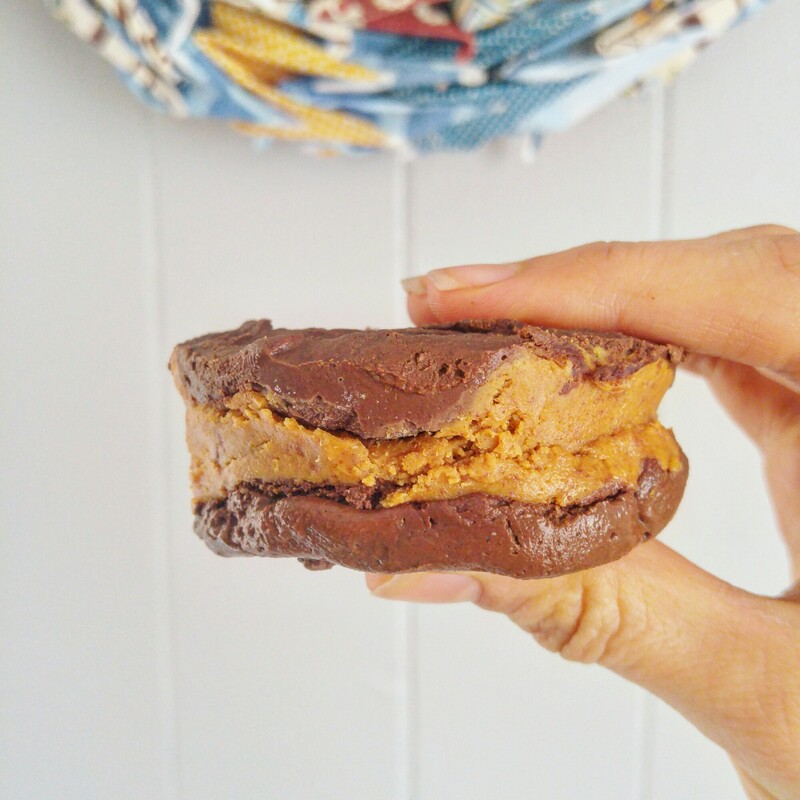 You can enjoy these treats at more of a semisoft fudgey consistency or fully hardened, more like a peanut butter cup. After they set, you can store them in the freezer or refrigerator. For more information about vegan Shakeology, health, fitness, the plant-based lifestyle, or working with me as your health and fitness coach, please reach out to me at sproutandblossomwellness@gmail.com or find me on Instagram @sproutnblossom. This is a delicious and healthy alternative to tuna salad. I like to use this on sandwiches, in wraps, on top of salads, or even by itself. This recipe is a winner for kids’ lunches too. *You can make your own vegan mayo or use store bought. **If you don’t have liquid smoke, you can use smoked paprika instead of regular paprika in the recipe. The flavor will be a bit different though. 1. Pulse chickpeas in a food processor until they are all broken up and resemble a crumble. Do not over-process; we are not making hummus, right? 2. In a large bowl, combine the ground chickpeas with all of the other ingredients and mix together with a fork. 3. Store in an air-tight container in the refrigerator. This keeps for one week. Did you know that cranberries are excellent for cleansing kidneys and boosting the immune system? 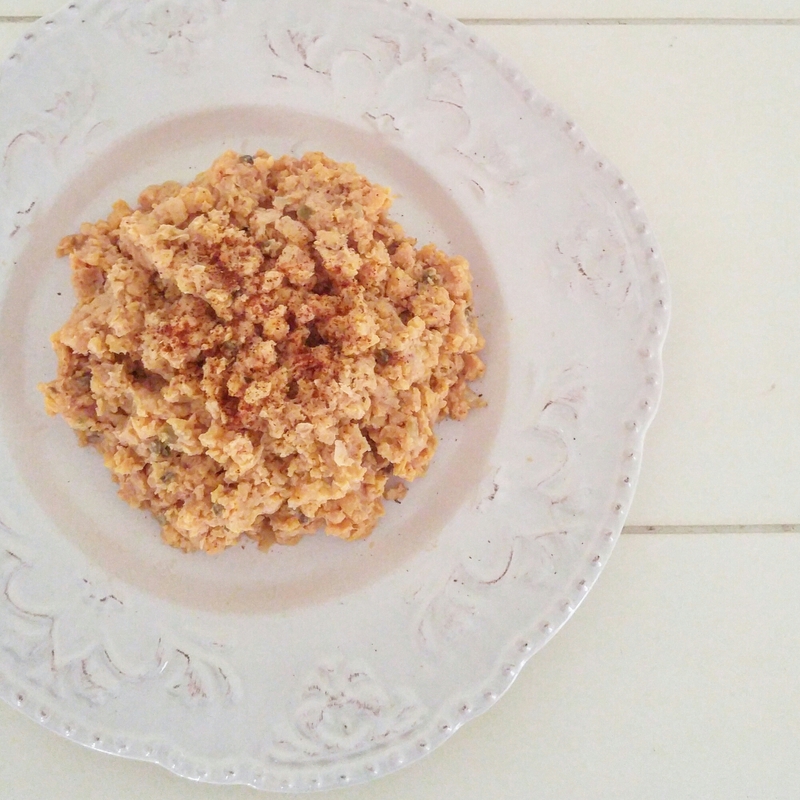 I wanted to try something new for breakfast today, and wow this quinoa porridge I put together is so delicious and warming for the cold winter months. I hope you enjoy it too. 1. 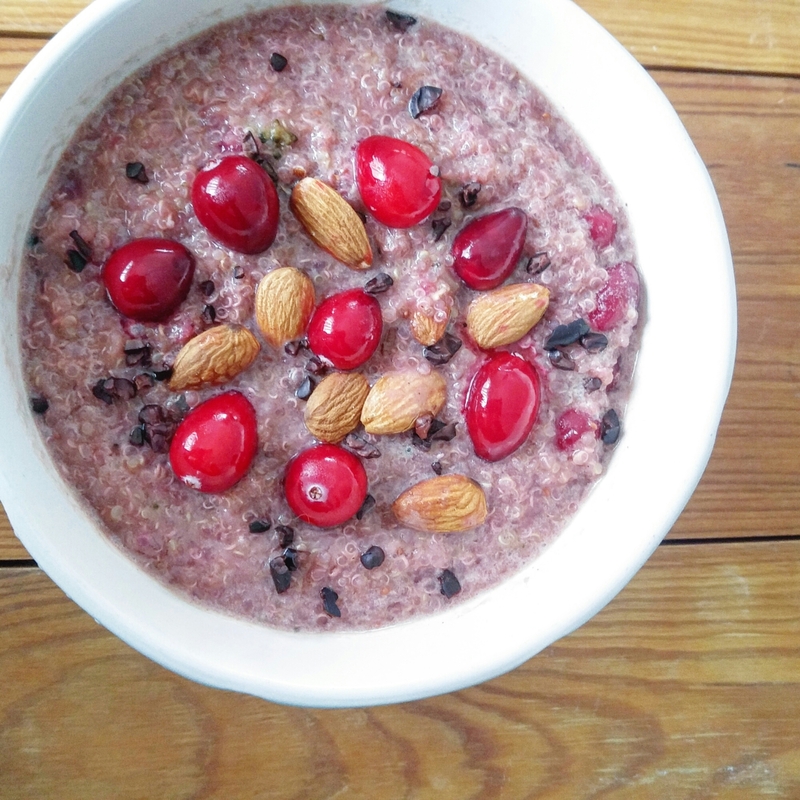 In a medium saucepan, bring the almond milk, cranberries, quinoa, and maple syrup to a boil, mixing often. 2. Reduce heat and let simmer for 5-7 minutes, stirring occassionallly. It will thicken. 3. Once the cranberries have softened a bit and the porridge thickens, turn off the heat. 4. Stir in the coconut sugar, almond extract, and pumkin pie spice. 5. Leave to thicken in the pot for a few minutes. 6. Serve hot or warm in a bowl topped with almonds, cacao nibs, and a few cranberries. This recipe serves 1, but can easily be doubled or tripled. You can also reduce or add liquid depending on your consistency preferences. Enjoy! Nonetheless, I am thankful to whoever came up with the sweet potato toast idea (because it is delicious). Here is my take on the recipe. *Japanese sweet potato is incredibly delicious in this recipe, but if you cannot find those, regular orange sweet potatoes are great too. 1. Slice raw sweet potato lengthwise in 1/4-1/2 an inch thick slices, depending on your preference. 2. Place two slices of the sweet potato in a regular toaster, as you would two slices of toast, and toast on high 2-3 times, depending on your toaster. The outside will be lightly toasted and crispy and the inside should be fully cooked. Perfection. You can also make these in a toaster oven instead. 3. Top with your desired toppings. 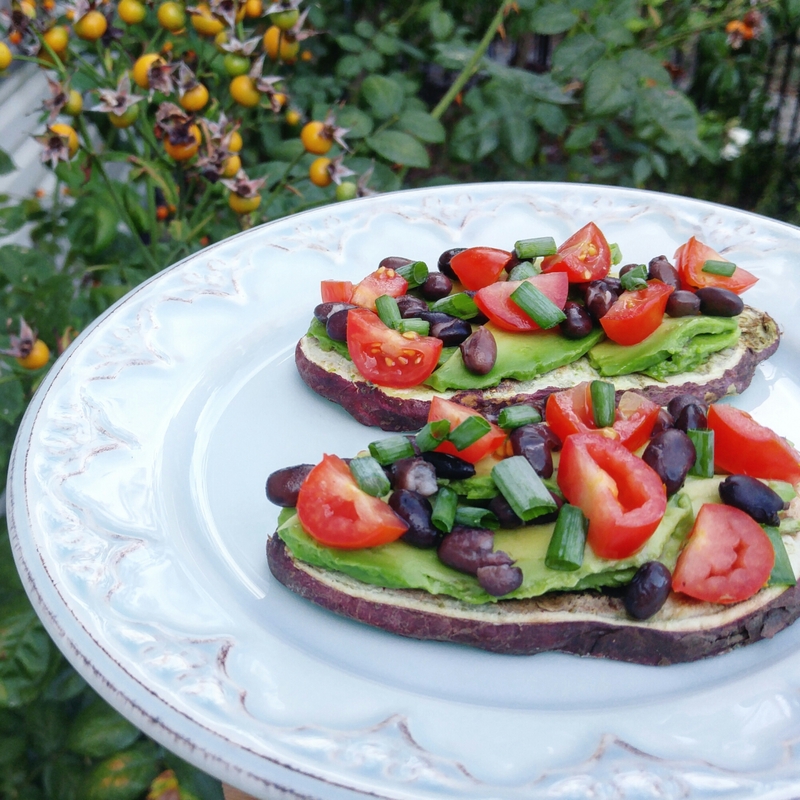 This time, I used avocado, tomato, black beans, green onions, sea salt and pepper. Roasted corn would be outrageous too. Sweet potatoes are satiating, healthy, and a nutrient-dense replacement to toast, so you really cannot go wrong here.